I found this recipe on the internet and thought I could make these gluten free! 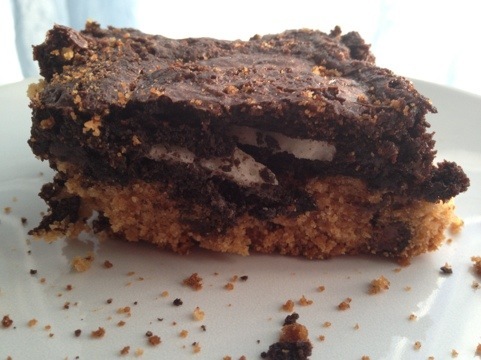 A blog called Kevin & Amanda first published this recipe in May 2011 and called them the Ultimate Chocolate Chip Cookie n’ Oreo Fudge Brownie Bar chip-cookie-n-oreo-fudge-brownie-bar.html. They were crazy enough to turn these into a hot fudge brownie sundae, which I may just have to replicate sometime. Trust me you’ll know when I do because I’ll be blogging about it. 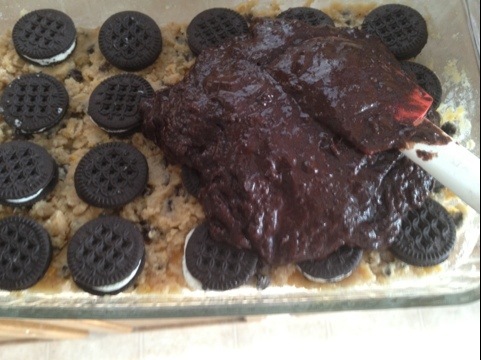 I believe it was the Londoner that coined the name “Slutty Brownie” in her June 2011 blog post in which she explains that they are called slutty brownies “because they are more than a little filthy and oh so easy”. 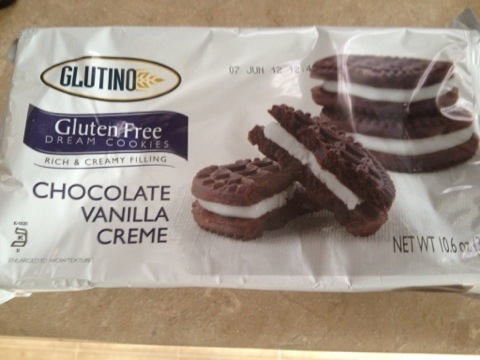 Mine are gluten free but yours don’t have to be. Follow the directions on your mixes. I added just a touch of extra liquid to my brownie mix because the gluten free mix is a little stiff and I wanted to be able to spread it. 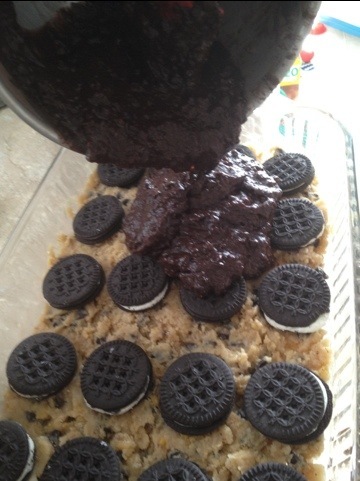 The cookie dough goes down first, then the Oreos, then the brownie mix on top. I followed the baking time for the brownies, about 30 minutes. These slutty brownies are over the top and oh so good! YUM! Def making these soon!! A bit vague saying you found the recipe ‘on the internet’ when it’s actually taken from my blog!! My apologies if I upset you. 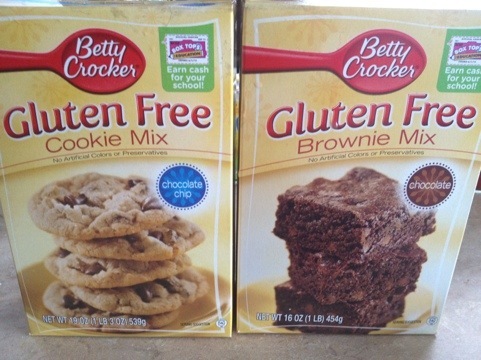 I was just excited that their was an easy recipe I could make gf thanks to Betty Crocker. 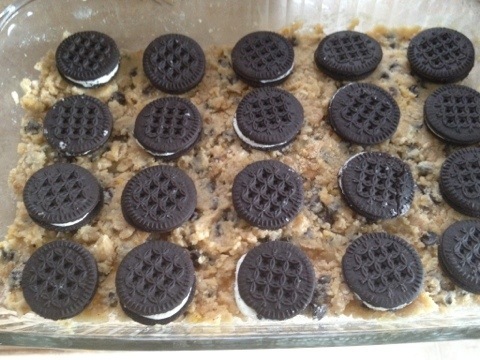 If you google slutty brownies there are 62,000 results literally on google. Your blog isn’t even the first thing that comes up, neither is mine. I’m surprised you even found me and I wonder if any of my recipes took off if I would be offended and hunt down people who didn’t reference me in their blogs. The recipe is easy enough to remember and I Honestly saw the recipe in more than one spot. I’m new to the blogging world and actually don’t know how to insert a link but as soon as I do figure it out I would be happy to add a link and I can include a reference to your blog now.